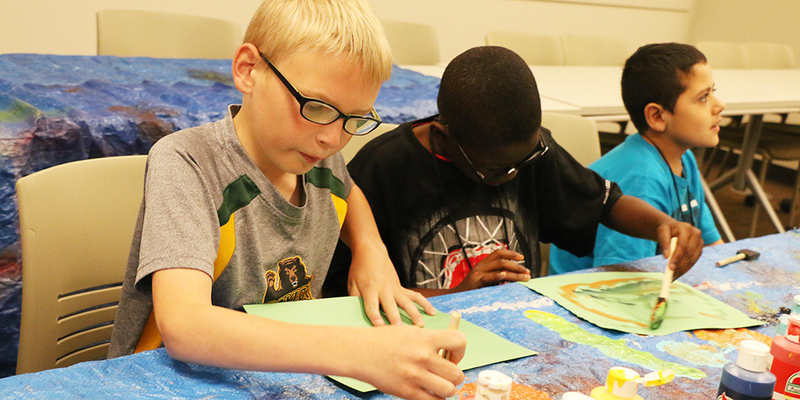 BARC hosts the Baylor Autism Summer Day Camp on the Baylor campus each June. Camp students are grouped by age, and children ages 3 to 18 years are welcome. (See brochure for restrictions.) The camp is one week, from 1 – 4 p.m. daily. Camp counselors are trained graduate students in the School of Education’s Department of Educational Psychology.